We offer integrative services that will help you to live a more balanced, centered and healthier life. Whether you are looking to decrease stress, manage pain, heal from disease, illness or injury or simply reconnect with your life’s purpose and spirituality, we’re here to help. 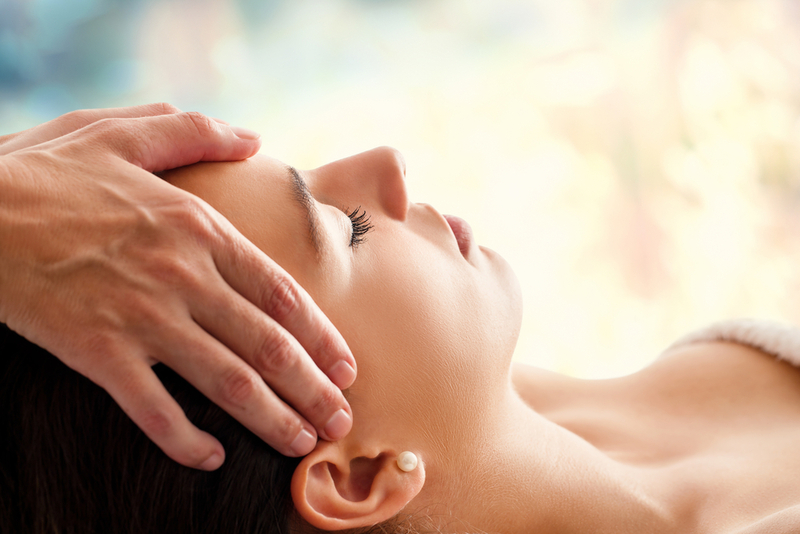 A powerful yet relaxing, massage focuses on manipulating the soft tissues of the body using a variety of eastern and western techniques to support the body’s physical systems, reduce stress and promote healing.